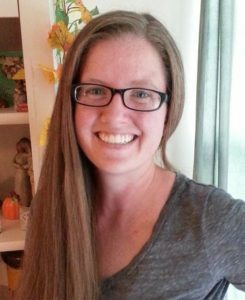 In last month’s issue, I addressed the ‘what-if’s’ that accompanies fibromyalgia when dealing with relationships. If you have made the decision to tell others about your illness you may feel confused as to what to say or how to say it. You may not know how to tell the other person how they can help you, and be supportive in a way that is not pitiful, guilt-ridden, less than, or upsetting. Here’s how to tell others, how much to tell others, and how others can help. Be patient and the moment will find you. 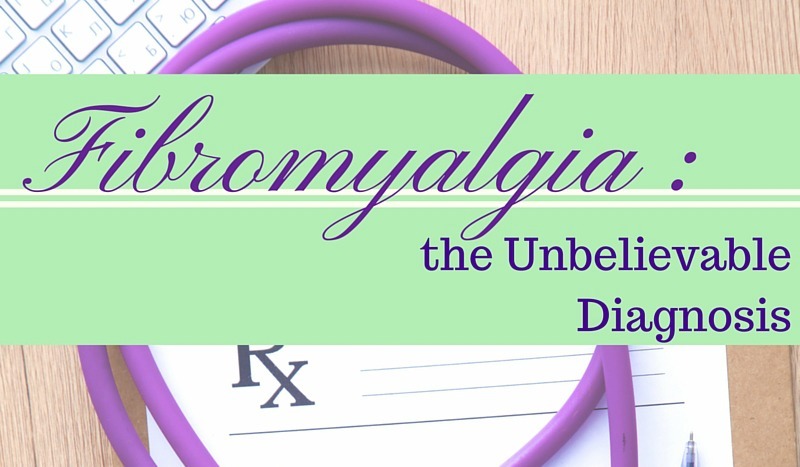 When the opportunity arises to tell another person about you having fibromyalgia, be careful how much you tell them. You don’t want to overwhelm them with too much information or confusing medical jargon. 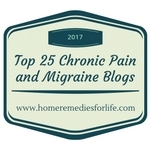 Fibromyalgia is a mysterious and complex illness which baffles the fibromyalgia sufferer and physicians. Trying to explain to those not connected in any way to the illness can leave both parties in the dark of communication. Give a brief straight-to-the-point summary of the illness avoiding uncommon terms. 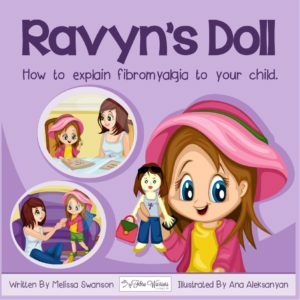 How to tell your kids about fibromyalgia. While talking to the other person use positive body language such as making eye contact, not crossing your arms in a defensive manner, and smiling in a genuine way. Often times people have a tendency to speak fast when nervous, so make sure to breathe deep and speak slow in order for the other person to fully receive your message. 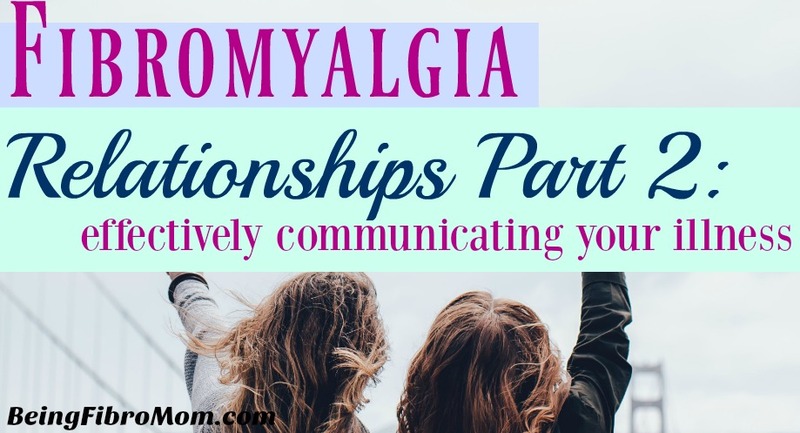 After you have given your summary of fibromyalgia, the other person will most likely follow it up with a question or comment. If they don’t, break the ice and ask if they have heard about it or know someone with it. This will spark a further conversation about it. In the follow up discussion, mention the ways that are helpful to your healing while avoiding any requests that sound demanding or inconveniencing of the other person. These ways will vary person to person as well as the person to whom you are speaking. In my case, having help with the kids or having date nights with my husband is important to my well-being. Swapping playdates or babysitting duties with another couple for date night is a great way for me to get that time away from the kids. Find out what works for you and convey that to the other person. ask if they have any questions or concerns about your illness. Be sure to explain that there will be days you will not feel well to do planned activities, but that does not mean you don’t want to do those activities. Rather, you are not physically able to do them at that particular time. Suggest an alternative plan such as coming over for tea or a movie. If you don’t feel like visitors, offer a make-up day of some sort. 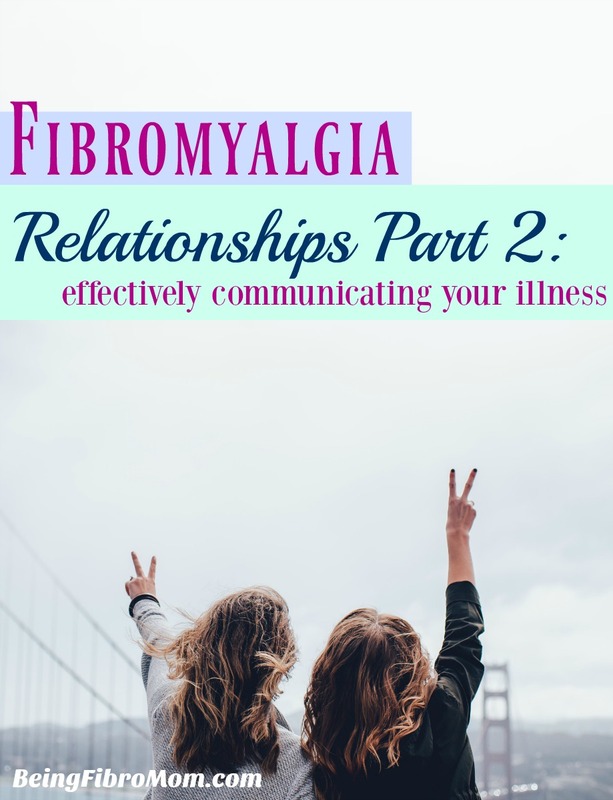 Living with fibromyalgia can be a private matter, and telling others about your condition can make you feel vulnerable; however, divulging the basics of the illness and the unpredictability of it will most likely grow, and strengthen, your relationship. 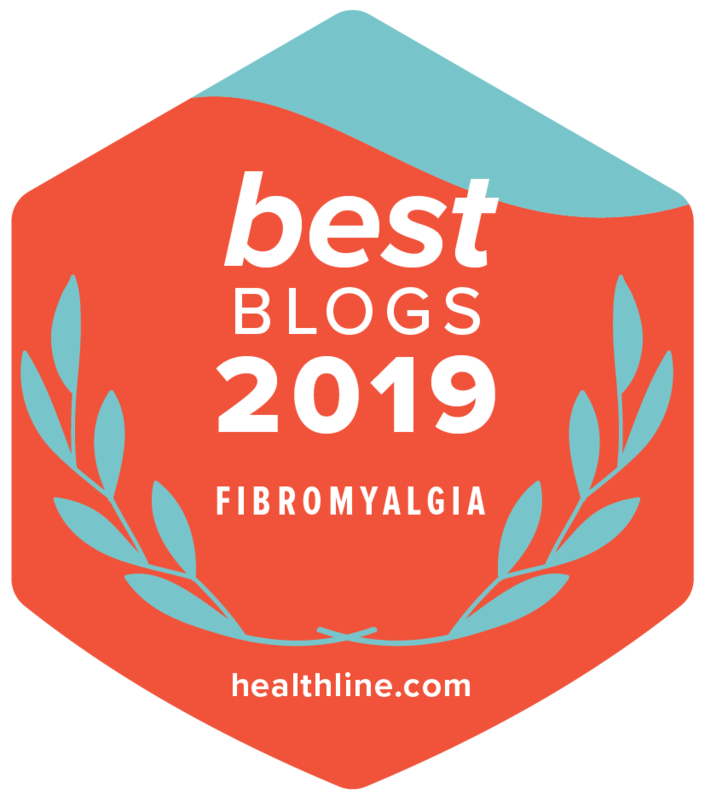 Telling others about fibromyalgia is essential in building a trusting, effective support system, and spreads the awareness and understanding of the illness. This results in faster healing – physically, emotionally, and mentally. The more people that are surrounding you with love, care, understanding, and support, the better your journey will be to healing. 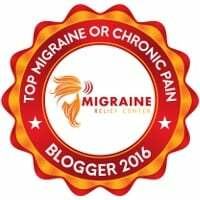 This article was originally published for The Fibromyalgia Magazine, August 2016 edition.